Premenstrual syndrome (PMS) is combination of physical, psychological, or emotional disturbances that occur during certain days of the menstrual cycle, usually, a few days before the menses. It affects up to 85% of the menstruating women and the severity of PMS symptoms varies from woman to woman. You may experience abdominal pain or bloating. Sore or tender breasts is also a sign of PMS. You may have food cravings. 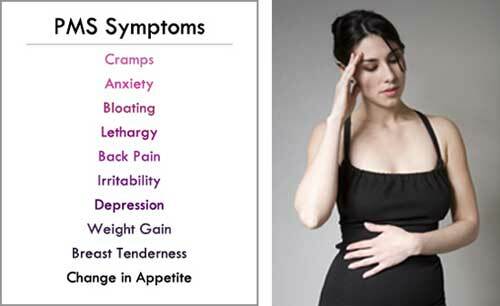 Constipation, diarrhea are also some of the symptoms of PMS. You may notice acne on your face. Fatigue, headaches are also indications of PMS. You may experience emotional/behavioural symptoms such as anxiety, depression, irritability, insomnia, sadness, mood-swings, crying spells, etc. Hormone changes; levels of progesterone and oestrogen rise and fall during menstrual cycle. Hormone changes contribute a lot to symptoms of PMS. Chemical changes in the brain: Hormone changes affect the levels of certain chemicals in the brain, such as serotonin. Fluctuations or reduction in serotonin levels cause mood changes, depression, and sadness. Poor diet; eating too much or too less contribute to PMS symptoms. External factors such as stress, depression, weight gain, lack of exercise, all make your PMS symptoms worse. Ginger is an excellent home remedy for PMS. It helps reduce the severity of premenstrual syndrome. 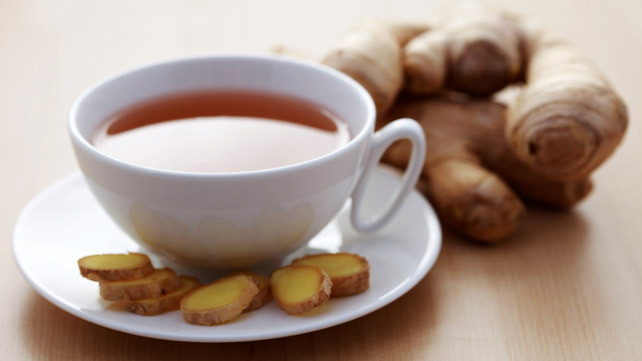 Add one teaspoon of chopped ginger to a cup of boiling water. Leave it for 5 minutes, strain and drink 3-4 cups daily at least for a week before your menses. Apple cider vinegar is an effective home remedy for reducing some of the PMS symptoms such as bloating, cramping, fatigue, headaches, etc. Mix 2 teaspoons of raw, unfiltered apple cider vinegar and little organic honey to a glass of water. Drink this mixture twice a day. The omega-3 fatty acids of flax-seeds is very helpful for reducing PMS symptoms such as sore breasts, depression, anxiety, headaches, and more. Eat 1 tablespoon of powdered flax-seeds daily. You can also include flax-seeds in your daily diet. Chasteberry or vitex, help to regulate prolactin, a hormone that is believed to be contributed factor in PMS symptoms. Consume about 400 mg of standard extract of vitex daily. Alternatively, take 100 mg of vitex extract twice daily. 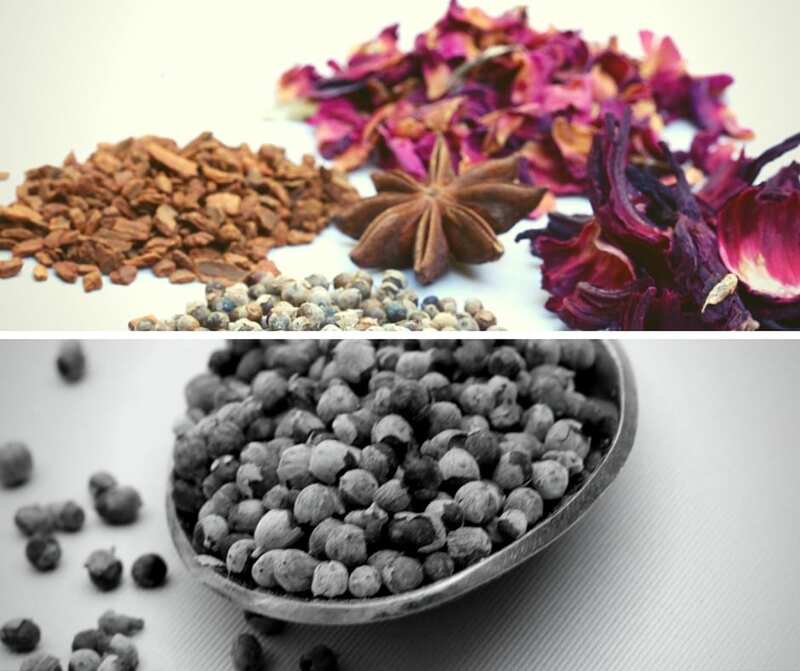 Another option is, take 40 drops of vitex tincture daily. Calcium helps balancing hormones and relieves PMS symptoms. Magnesium reduces symptoms like sore breasts, bloating, etc. Regularly consume calcium/magnesium rich foods such as beans, nuts, bananas, green leafy vegetables. Migraines are characterized by more intense and severe headache often accompanied by several symptoms in addition to headache. The duration of a migraine attack can often fluctuate, usually migraine attacks will last at least 4-5 hours. It is better to consult a physician if you experience migraine symptoms for more than three days. Moderate to severe headache. It can affect the whole head or can shift from one side to the other. Sensitivity to light, sound, or odors. Aura or blurred vision are also often caused by migraine. You may also experience nausea, dizziness, or fatigue. Fever, loss of appetite, or vomiting are also common when you have migraine. In women, migraines are usually caused by hormonal changes. Fluctuations in estrogen trigger headache. Poor diet; consumption of salty foods, aged cheeses, processed foods may contribute to migraines. Alcohol consumption or caffeinated beverages also trigger migraines. Stress, change in sleep-wake pattern also prompt migraine. High-pitch noise, bright lights, beaming sun glare can also induce migraine. Intense physical excretion also leads to migraines. Certain medications such as oral contraceptives, vasodilators can provoke migraines. Having rich nutritional properties, apple cider vinegar helps relieve migraine. Add one tablespoon each of apple cider vinegar and honey to a glass of water. Drink this mixture daily to prevent migraine as well as to treat migraine. Ginger is an effective remedy for migraines. Ginger successfully blocks prostaglandins, which are lipid compounds that stimulate muscle contractions, affect hormones, control blood vessel inflammation in the brain. Chew some pieces of ginger regularly. Alternatively, add few slices of ginger to one and half a cup of boiling water. Leave it for 10 minutes and strain the water, add little honey and lemon. Drink this few times a day. Ice pack is the most simplest and easiest home remedy for getting rid of migraine. It has a numbing effect that reduces pain. Just wrap few ice cubes in a clean cloth and place it on forehead and back of the neck for 10-15 minutes. Repeat at regular intervals. 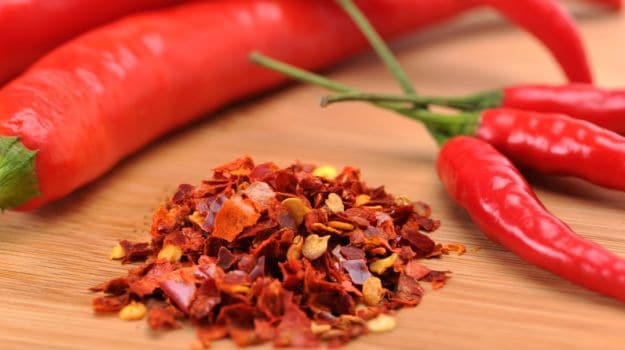 Cayenne pepper is an effective cure for migraine as it stimulates blood circulation. Also, it contains a painkiller compound called capsaicin. Add half a teaspoon of cayenne pepper to a cup of warm water. Add little lemon and honey to enhance taste. Drink it as and when you need. Indigestion is a functional disease in which the gastrointestinal organs, especially stomach and small intestine fail to function normally. Symptoms of indigestion may fluctuate in their frequency and intensity. Feeling full, even though you haven't eaten your entire meal, is an early symptom of indigestion. Abdominal bloating is often caused by indigestion. Abdominal pain, nausea, vomiting, and belching are also signs of indigestion. You may also feel an uncomfortable heat or burning sensation in the upper abdomen (between your navel and the bottom of your breast bone). You may also experience an acidic taste in your mouth. Eating too quickly or over consumption of food may cause indigestion. Poor diet, eating fatty, spicy, or greasy foods also causes indigestion. Smoking, alcohol consumption, carbohydrated beverages also contribute to indigestion. Certain medications, pain killers, antibiotics, and iron supplements also result in indigestion. 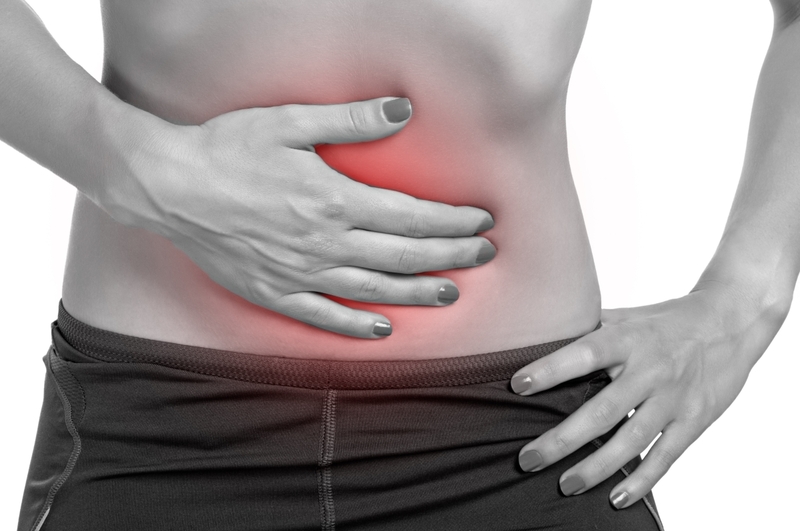 Several digestive conditions such as gastritis, gallstones, peptic ulcers, stomach constipation lead to indigestion. Though apple cider vinegar is acidic in nature, it also has an alkalizing effect, which helps to resolve indigestion. Add one tablespoon of apple cider vinegar and one teaspoon of honey to a cup of water. Drink this two to three times daily. Fennel seeds are very helpful if indigestion is caused by eating spicy and fatty foods. Regularly consume half a teaspoon of fennel seed powder(dry roasted and grinded) along with water. Another option is, you can add 2 teaspoons of fennel seed powder to a cup of boiling water and drink it as a morning tea. Ginger helps to digest your food by stimulating flow of enzymes and digestive juices. Ginger is helpful especially if the indigestion is caused by overeating. Consume the mixture of 2 teaspoons of ginger juice, a pinch of salt, black salt, and one teaspoon of lemon juice. You can also add this mixture to water and drink it. Add ginger to your daily diet whenever possible. Baking soda is an effective remedy for indigestion as it acts as an antacid. 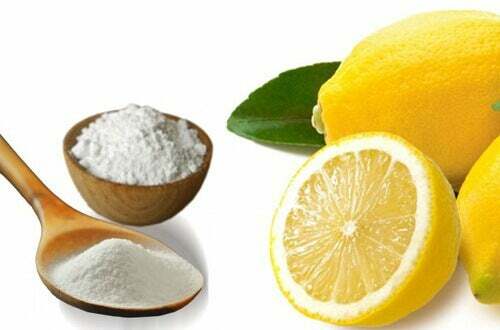 Add half a teaspoon of baking soda to half a cup of water. Stir and drink it. 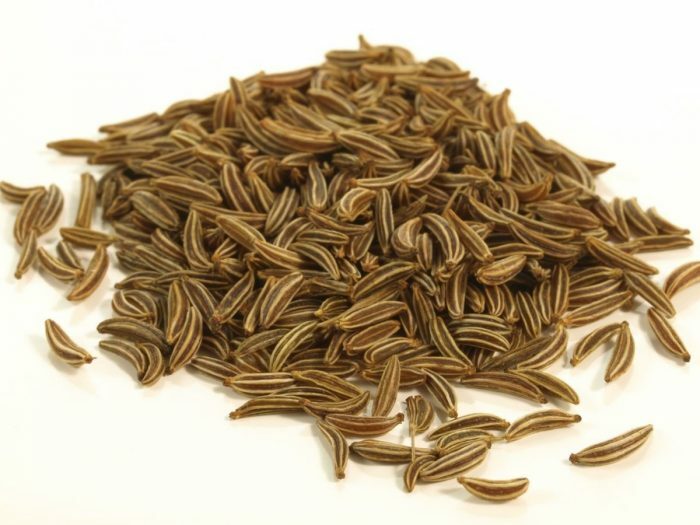 Cumin seeds stimulate secretion of pancreatic enzymes that help digestion. Add ¼ teaspoon each of black pepper and cumin seeds to a glass of buttermilk. Drink it 2-3 times daily until you get relief. Fever is the elevation of body temperature. Body temperature is considered elevated if the temperature goes above the normal oral measurement of 98.6˚F or the normal rectal measurement of 99˚F. However, fever is not considered medically significant until the temperature reaches 100.4˚F. If the body temperature is below 100. 4˚F, then it is considered as low-grade fever. Fever is contagious only if it is caused by viral or bacterial infection. The main symptom of fever is shivering and feeling cold when nobody else does. Headache and aching muscles/joints may also be signs of fever. Dehydration is another indication that your immune system is getting weaker. Weakness and dizziness are often caused by fever. Loss of appetite is very common when you are suffering from fever. You may also notice excessive sweating when you have elevated temperature. Viruses and bacteria are the most common reasons for fever. Typical infections that cause fever include those of throat, ear, lung, bladder, and more. Some medications also make you feel feverish. Fever can also be caused by excessive exposure of the skin to sunlight. Soak a clean cloth in cold water, squeeze out the excess water and then sponge your hands, groin, feet, and armpit. This will help you reduce your body temperature. You can also place a damp cloth on your forehead. Change the cloth pieces regularly after few minutes. This method is beneficial to bring down your temperature if you've high fever. Basil acts as an antibiotic and it will help reduce fever quickly. Add 20 basil leaves and a teaspoon of crushed ginger to a cup of water, boil them until the solution gets reduced to half. Then add little honey to this solution and drink it 2-3 times daily for three days. Ginger is a natural antiviral and antibacterial agent. It helps to expel the heat and reduce the body temperature. You can also mix one teaspoon of ginger juice with one teaspoon of honey and lemon juice. Consume this 3-4 times a day. Turmeric has antiviral, antifungal, anti bacterial, and antioxindant properties. 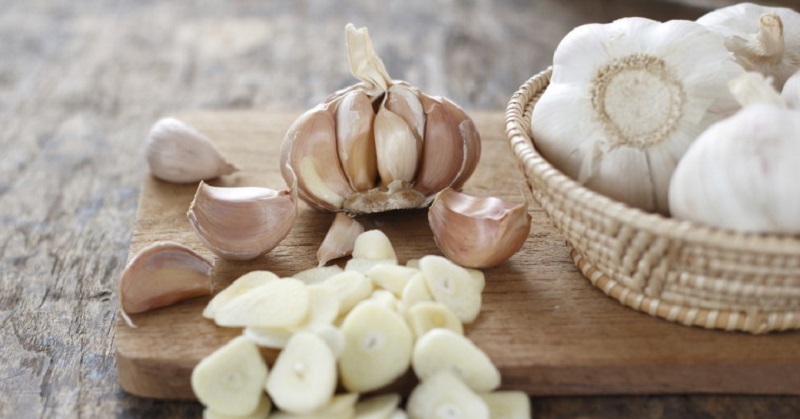 This helps your body to fight any infection. Add half a teaspoon of turmeric powder and one-fourth teaspoon of pepper powder to a cup of hot milk. Drink this mixture twice a day.